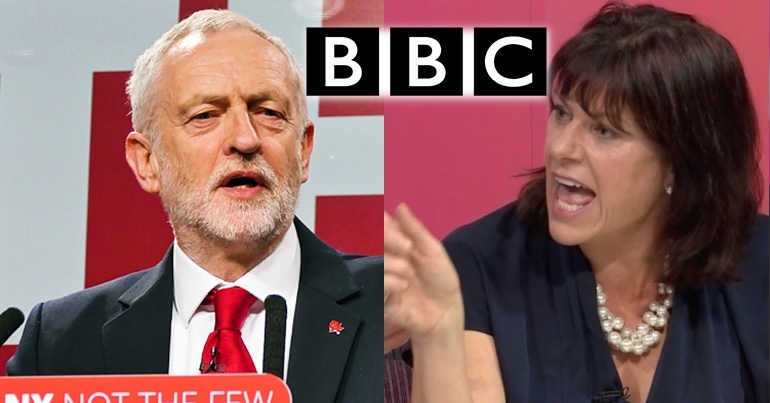 On 15 November, Tory minister Claire Perry caused an uproar when she smeared Jeremy Corbyn on BBC Question Time and presenter David Dimbleby failed to challenge her in any meaningful way. According to one BBC response to a complaint about this matter, the media outlet “received a range of feedback about this edition”. But its position on Dimbleby’s reaction to the smear was woeful. #BBCQT: a platform for unchallenged smears? As The Canary reported on 16 November, Perry’s appearance on Question Time smacked of desperation as Brexit chaos engulfed her party. And part of that desperation manifested itself as the tired smearing of Corbyn as an “antisemite”. Labour is not immune from antisemitism, of course. But the party is taking more action than others to avoid and prevent discrimination of all types. The vast majority of antisemitic discrimination, meanwhile, comes from right-wing organisations – as one parliamentary report admitted in 2016. 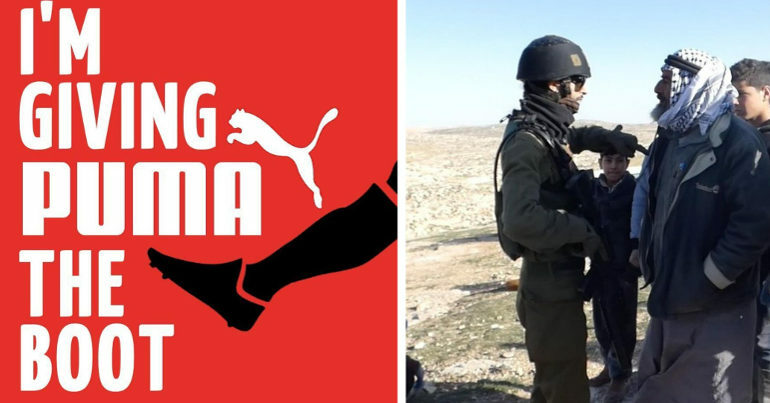 Falsely linking left-wing criticism of Israeli crimes to antisemitism, however, has now become a favourite tactic of right-wingers trying to silence critics of Israel’s far-right government. And while the mainstream media has faced serious accusations of “misleading”, ‘distorted’ and “inaccurate” coverage of alleged antisemitism in the Labour Party, it has been all but silent about the Conservative Party’s woeful response to “endemic racism” in its own ranks. David Dimbleby could have easily challenged Perry’s smear. It would have taken him just seconds to do so. Because it’s public knowledge that Corbyn is a veteran anti-racist, who has consistently made his opposition to antisemitism clear. In fact, the principled and consistent stance he has shown in the past against all forms of discrimination is one of the main reasons party members overwhelmingly backed him as Labour leader – on two separate occasions. But Dimbleby essentially glossed over the smear and moved the discussion on. The comments from Claire Perry MP regarding the Labour leader provoked a strong, mixed reaction from the studio audience. David Dimbleby controlled the situation by bringing her back to the point she was asked about, and asked her to make it in full. David then ensured that Barry Gardiner MP, a close ally of Mr Corbyn, was given an equally clear opportunity to challenge the comments. Mr Gardiner addressed the ‘very personal’ remarks about Jeremy Corbyn as he wished, and in full. his approach treats each guest appropriately and without bias. We feel that he chaired the discussion professionally and reasonably in a lively and passionate setting. Many people clearly disagreed with the BBC, though. Several people, for example, pointed out that the broadcaster could have easily edited out Perry’s smear (as the programme is not live) but apparently opted not to. @bbc @bbcpress @CCHQPress You never seem to get to an all time low do you? Just when one thinks the BBC have hit rock bottom, you allow Claire Perry to just get away without evidence or justification smear @jeremycorbyn. But I am sure you will hit another low soon. @BBCPolitics I was disgusted by your showing of Claire Perry's unproven smear against Jeremy Corbyn. I believe the BBC are complicit in trying to tarnish the man's name. There should be a public apology and Dimbleby should have said it was unfair. He's lost his touch and control. 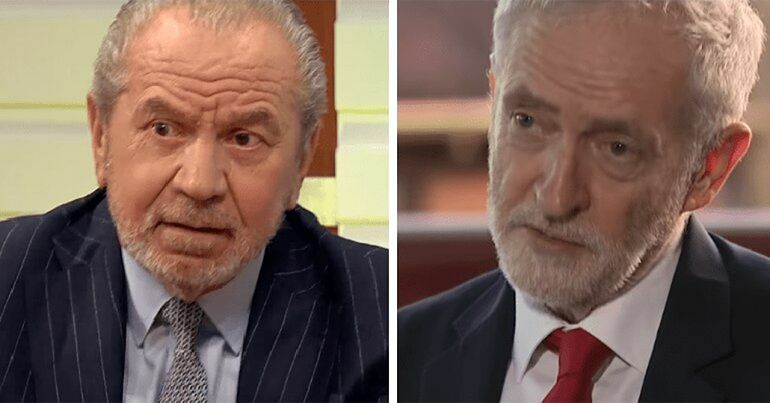 The Canary asked the BBC if it believes it has a responsibility to its viewers to call out smears; and if it thinks it’s acceptable for politicians to use its platform to smear their opponents. But it failed to answer these questions. Referring back to the above response to complaints, a BBC spokesperson said “we have nothing more to say other than our original comment”. The BBC has long committed to delivering impartiality to licence-fee payers. But it’s failing – quite miserably – to do so. It’s no wonder that people are complaining, and calling for the democratisation of the public broadcaster. Because this situation is highly lamentable. And it must not continue. This is a NO! -NO! -NO! BBC or Scrap you T.V. license FULLY. how much of our T.V. license cash is wasted on? 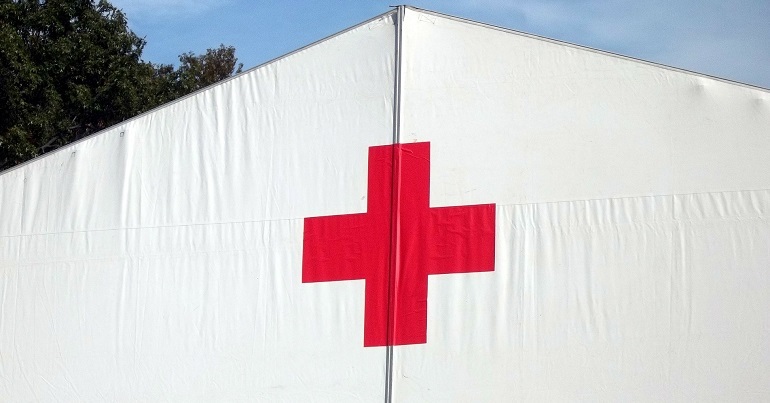 at a cost to us license payers? So, stop your advertising BBC or scrap T.V. license O.K. Also, weather updates problem to many are shown every day now why? our BBC news channels O.K. show us the same weather maps over “and over again. so, does not affect us in U.K. Put a stop to showing weather every 15 Minute dose “my head in when “I wish news on update on the Tory Brexit mess this is more important than the weather. So, no adverts of any kind BBC or lose your license fees o.k. But for god sake cut down the amount of weather showing please now. with BBC bosses over the point in this post. A grime artist has his own vision of Black Friday. Hold tight.